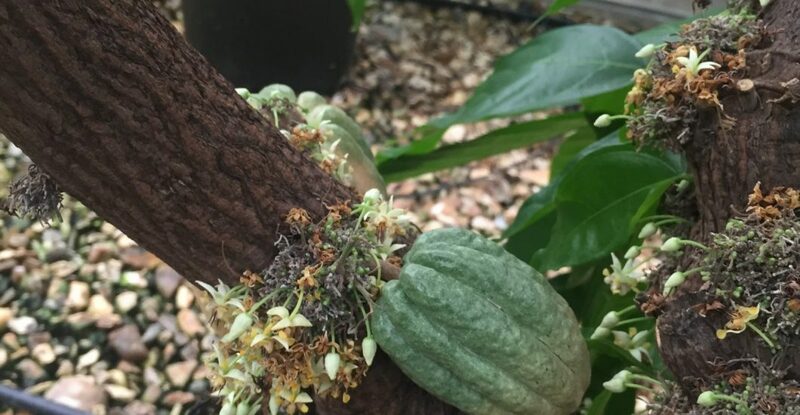 What will the cocoa trees of the future look like? And, more importantly, how will their beans taste? Will they be able to withstand pests, disease, and climate change? 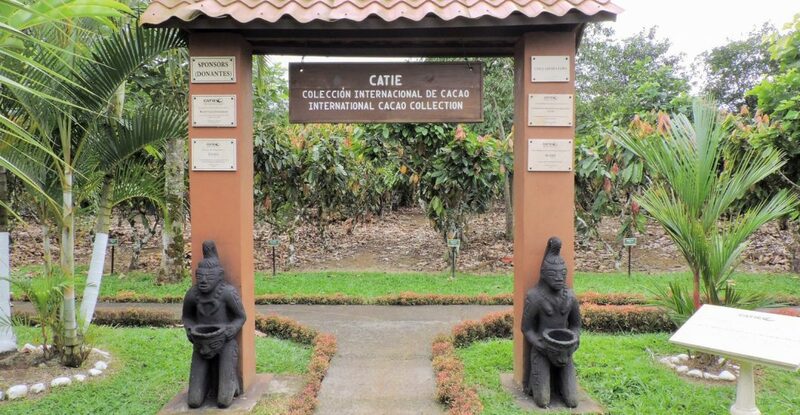 Chances are that some clues can be found in the cocoa tree collections held in Costa Rica (CATIE) and Trinidad & Tobago (CRC/UWI)—these are often referred to as the international collections. 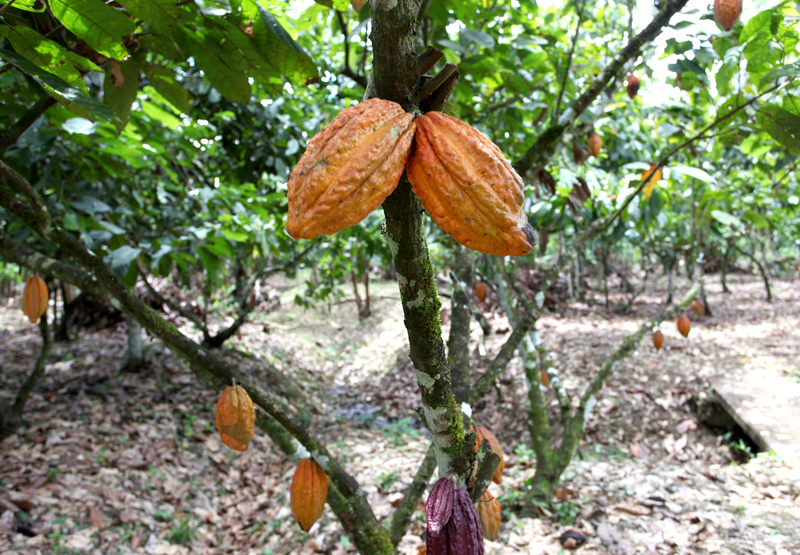 Cocoa is a tropical tree crop, and its seeds cannot be dried and stored to be replanted when we need them. 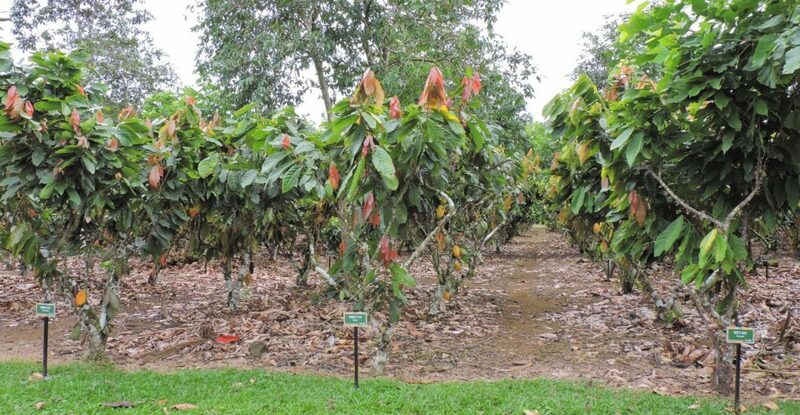 The mission of the international collections is to maintain a variety of trees in the field for purposes of breeding. 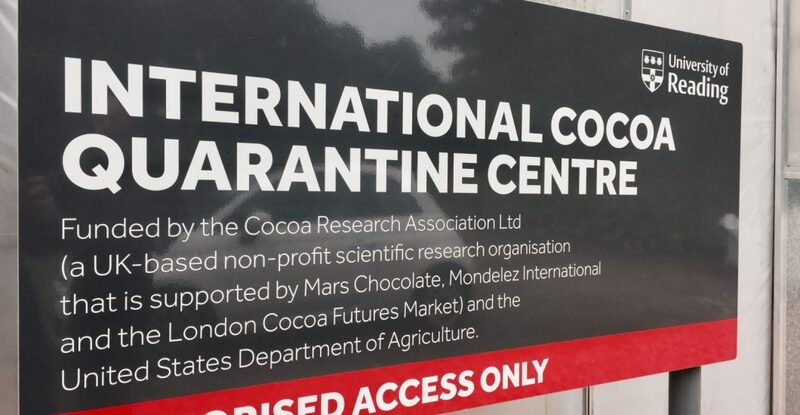 They work closely with the International Cocoa Quarantine Centre (University of Reading) which makes sure plants can be distributed to cocoa breeders around the world without spreading pests and diseases. 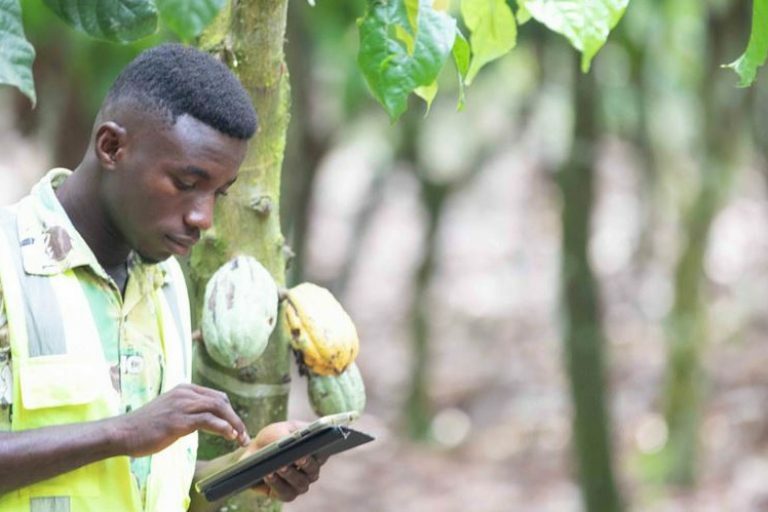 The cocoa sector is facing several serious challenges, such as diseases, climate change and food safety issues, threatening farmer livelihoods and the cocoa supply now and into the future. 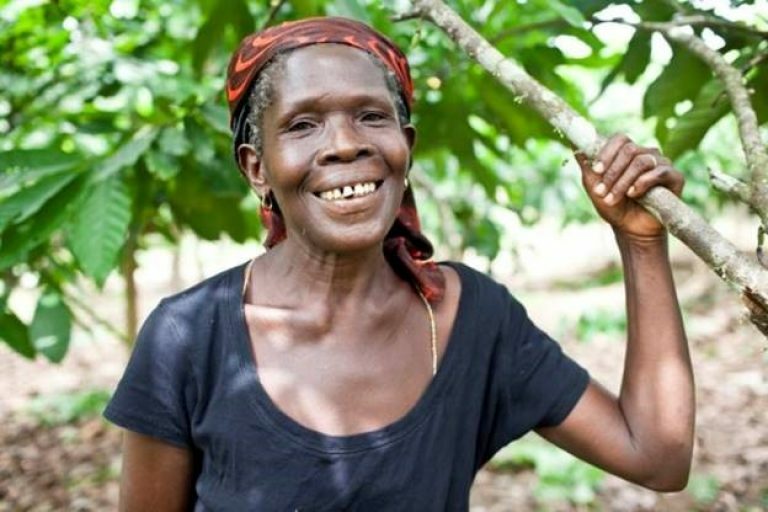 Breeding of well-adapted cocoa varieties is a key element of sustainable solutions to these challenges. 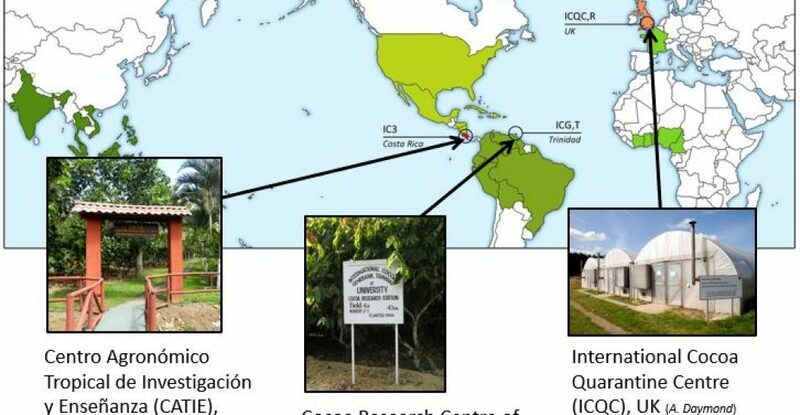 For the past several years, WCF and the Cocoa Research Association (CRA) have been involved in the ongoing international effort, launched under the auspices of CacaoNet, to assess the current status and prospects for cocoa genetic resources. The publication of the CacaoNet Global Strategy in 2012 underlined the fragile condition of these vitally important collections. 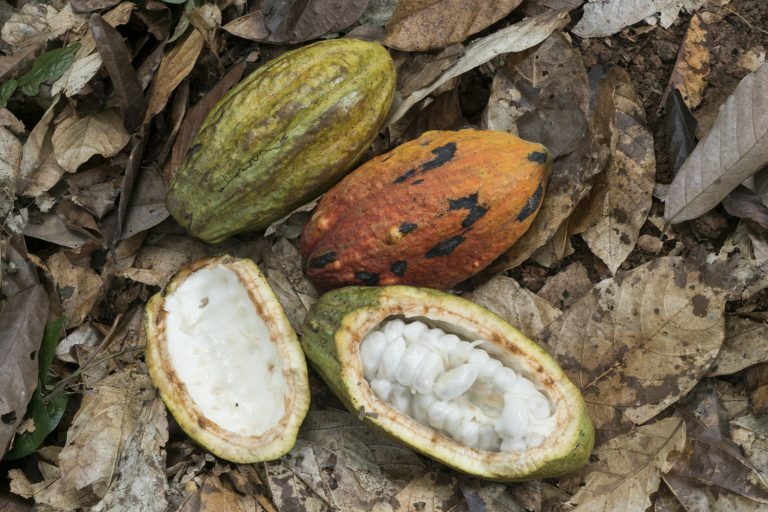 As with many things, it comes down to funding: WCF, working with CRA and Bioversity International, has launched a global effort to work with public sector donors, the private sector, and stakeholders from the scientific community to appeal for more investment in the cocoa of the future. 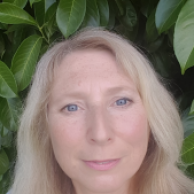 By conserving these resources, we improve the sector’s chances of having access to the broadest range of genetic diversity when it is needed to develop planting materials resilient to pests, diseases and climate change. This contributes to safeguarding cocoa as an economically viable crop for our farmers. We are fortunate to have the international collections and quarantine facility, but these need more investment. 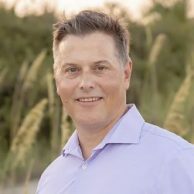 WCF and CRA would welcome the opportunity to discuss how we can act together to ensure that these resources remain available for future generations.